The power supply unit (PSU) in a PC regulates and delivers the power to the components in the case. The more components (hard drives, CD/DVD drives, graphics card, cooling fans, etc) you have in your PC the greater the power required from the power supply. Power supplies are measured in voltage with a higher voltage creating more power for your components to run. 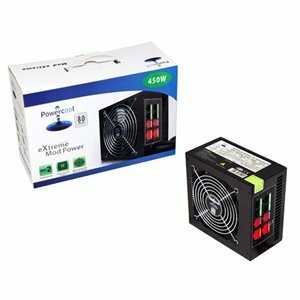 Powercool are one of the industry leaders in producing high quality and efficient PSUs in order to provide outstanding performance no matter the system.